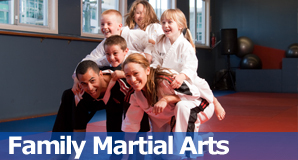 Taking the journey of learning martial arts together is one of the most rewarding experiences you can enjoy as a family! Practicing, training, and even sweating together, brings family members closer to one another while having the time of their lives. It creates a common interest and shared passion amongst family members who help and motivate each other on their new journey. 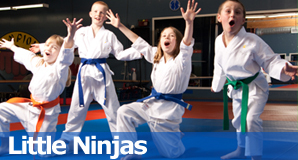 Anyone seven years of age or older may enroll in Island Kung Fu’s Basic Program, which provides students and families with instruction in fitness, self-defense, and basic martial arts technique. The program is organized into monthly training phases that introduce, develop and reinforce knowledge to students. 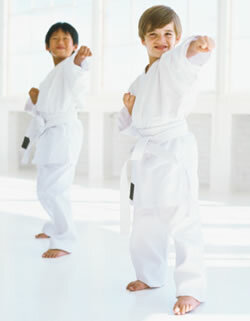 "I, like many parents at Island Kung Fu, enrolled with my son. We have been training together for over a year now and it has really helped us bond. 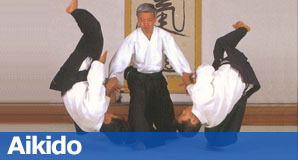 The staff are excellent and I would like to specifically point out the dedication and hard work of the Instructors. They are a great example of people that truly love their work and have become masters of what they teach. I would hot hesitate to recommend Island Kung Fu to anyone." "The benefits that I have gotten from attending Island Kung Fu are more confidence in myself and I feel strong and able to accomplish more things in school. I am also being able to practice most of my techniques that I have learned in class with my dad. I would give the training 10 out of 10!"